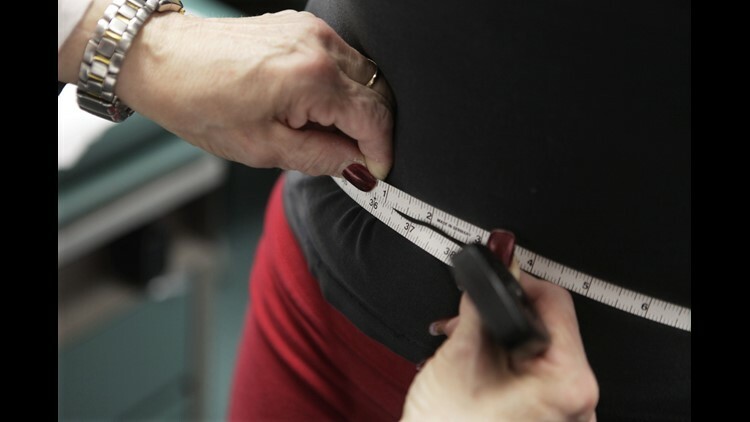 Seven states boast adult obesity rates above 35 percent, a new report finds, while other states have seen their rates balloon rapidly. According to The State of Obesity 2018 report, no state showed significant statistical improvement in their obesity rates from a year earlier. Only two states – Hawaii and Colorado – and the District of Columbia had obesity rates below 25 percent. Seven states – Alabama, Arkansas, Iowa, Louisiana, Mississippi, Oklahoma and West Virginia – had adult obesity rates above 35 percent. West Virginia held the highest rate at just over 38 percent. The report released by non-profit organizations Trust for America’s Health and the Robert Wood Johnson Foundation also found 22 states had obesity rates between 30 and 35 percent, while an additional 19 states had rates between 25 and 30 percent. "Obesity is a complex and often intractable problem, and America’s obesity epidemic continues to have serious health and cost consequences for individuals, their families and our nation," said John Auerbach, president and CEO of Trust for America’s Health, in a statement. Several studies have shown obesity has been linked to multiple diseases, from hypertension and diabetes to cancer. In May, a report from the World Cancer Research Fund linked 12 types of cancers, including breast and colorectal, to being overweight. It takes a financial toll, too. The report says obesity costs an estimated $149 billion annually in directly related health care spending and an additional $66 billion a year in lowered economic productivity. The study also showed obesity levels were highest among the black and Latino communities, and low-income and rural communities, because they lack healthier food choices. Auerbach said there is evidence prevention programs can help curb obesity rates, but they require nationwide implementation. The report includes 40 recommendations for policymakers, including backing and expanding programs to address obesity and offering more options for healthy food to low-income households where access to better nutrition is limited.